Cleaner Dulwich provides professional end of tenancy cleaning, carpet cleaning, house, domestic and deep cleaning services in Dulwich SE21. Our cleaning services include a wide variety of cleaning tasks for your home and rented apartment, provided in Dulwich. You can have your house, flat or rented apartment maintained in a perfectly clean condition, if you use them one off or regularly. Don’t let your home be soiled an become a source of diseases. Call us and arrange the cleaning services you need most and we will send our qualified and trustworthy staff to look after your property. If you need cleaning in the end of your lease, order our end of tenancy cleaning. It will guarantee you returning of your deposits back from your landlord. Our carpet cleaning will ensure the clean and well maintained condition of your carpets, which will remain protected for longer. It is provided every six to eight months. Our deep cleaning will sanitize thoroughly your property. You can schedule it one off, a few times in the year for better results. If you need to have your upholstery cleaned the best possible way, order our upholstery cleaning services. They can be arranged one off or regularly, according to your needs. Our professional cleaners in Dulwich ensures the perfect condition of your house, flat, office or other property. You can also order cleaning of your home. 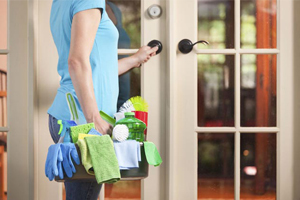 Our domestic cleaning services are provided one off and regularly, according to your needs. 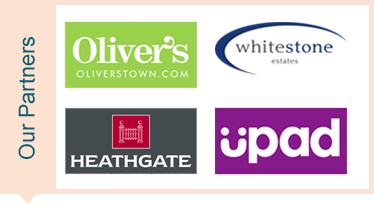 All of our cleaning services are available in Dulwich after reserving them by phone or online. You can receive spotless and well disinfected rooms in your house, flat, immaculately clean carpets and upholstered furniture. Whatever needs you have, we are ready to offer you and individual quote, including your cleaning services on the best price available. Our cleaning services will save plenty of your time and bring you excellent results. You can have more time for yourself, family and friends, if you rely on our cleaning staff. Our cleaners are supplied with the most professional cleaning equipment, non-toxic detergents and preparations. They will apply the most caring and protective cleaning procedures to successfully clean and disinfect your furniture, carpets, rooms and items, without harming them. You will live in a healthy and clean atmosphere, without any dangers to you and your family, if you use our cleaning services.